Inventing titles and authors for books that don’t exist is a frequent device in fiction, and graphic designers have taken the game to the next stage by visualizing the covers of entirely fictitious publications. Julian Montague, a designer and artist based in Buffalo, New York, is a master of the seemingly real but phantom cover. 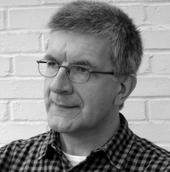 Earlier this year, he took the seven titles in the popular series of car movies that began with The Fast and the Furious (2001) and pumped them into the celebrated cover grid devised in the early 1960s by the British designer Romek Marber for Penguin Crime fiction. Montague recreates the typographic details with precision, including the antiquated price in shillings and pence, and even ages the cover a little, with a tear to make it look like one of the highly collectable originals. Fast and Furious is the fourth in the series and the director’s name stands in as author. While these maneuvers make for a routine, though amusing graphic homage, Montague’s exacting treatment of the photographs within this framework gives the project a more conceptual edge. All seven covers feature pictures of crashed cars by Arnold Odermatt, a Swiss traffic policeman who became famous for the quality of the photographs he made for his reports. This matter-of-fact shot of a small sedan, which has careened off the road, burst through a fence, and come to rest on a pile of logs, was taken in 1966 outside the Swiss village of Stansstad. Odermatt’s black-and-white original shows both lanes of the empty highway, and Montague has also cropped some of the foreground to bring the forlorn wreck slightly closer. The picture’s tint is dictated by Penguin Crime’s standard use of green and the effect is almost Warholian. 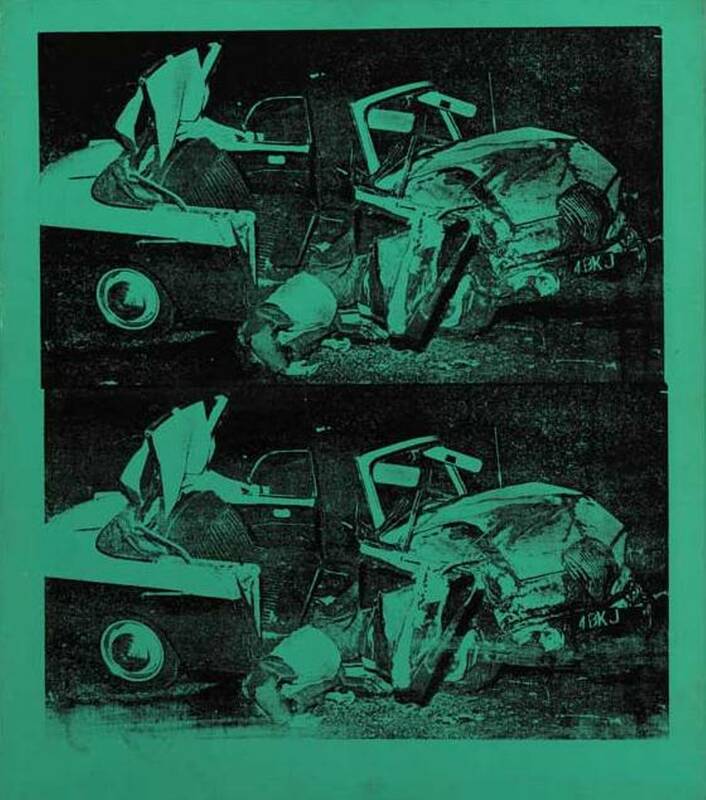 Where Warhol made a point of showing the broken bodies in press photos, in his orange and green car crash silkscreens, Odermatt recorded the scene of the accident after the victims had been removed. There is often not a soul in these pictures, and the shattered vehicles awaiting clear-up have a melancholy stillness. The films deliver absurd amounts of motorized mayhem, in the glamorous Hollywood manner, and Montague undercuts their bluster by presenting the sobering, even banal, reality of the out of control car. We have no way of knowing what happened to the driver, who may have been drunk, or the possible occupants. 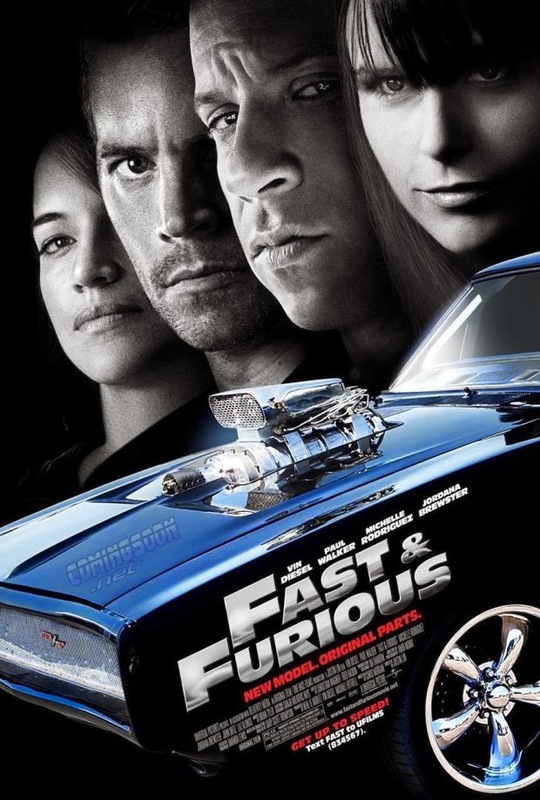 In Montague’s imaginary crime fiction, the title becomes a shrug of ironic fatalism, and being “fast and furious” at the wheel could lead to an untimely end. A little off topic (the topic being Julian Montague's appropriations), but Odermatt's images (technical, not quite forensic) have me thinking about technical photos in engineering, materials science. Examples from one lab — the United States Testing Laboratory at Watertown Arsenal, Massachusetts — here. Lots of preparation go into these, to bring out their salient features. But they can be supremely beautiful, too. Surely there's an aesthetic dimension behind that moment where the photographer — even the technical photographer — "clicks." In the 1980’s Victor Palla, one of the pioneers of graphic design in Portugal from the 40’s and 50’s, designed a series of imaginary book covers as a kind of critique on american culture and lifestyle. Other than beautifully designed, these covers were particularly humorous — the names of the “authors” were things like F. Hate and B. Foreyou. When criticized for making such a futile use of his well-known skills as a book cover designer, he claimed that designing covers for books that don’t exist was just the same as designing posters that didn’t advertise anything — and that there were plenty of those!